Tea anyone? 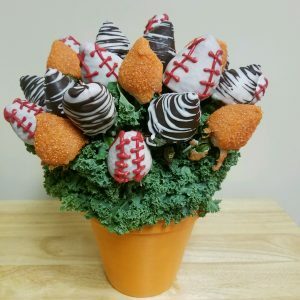 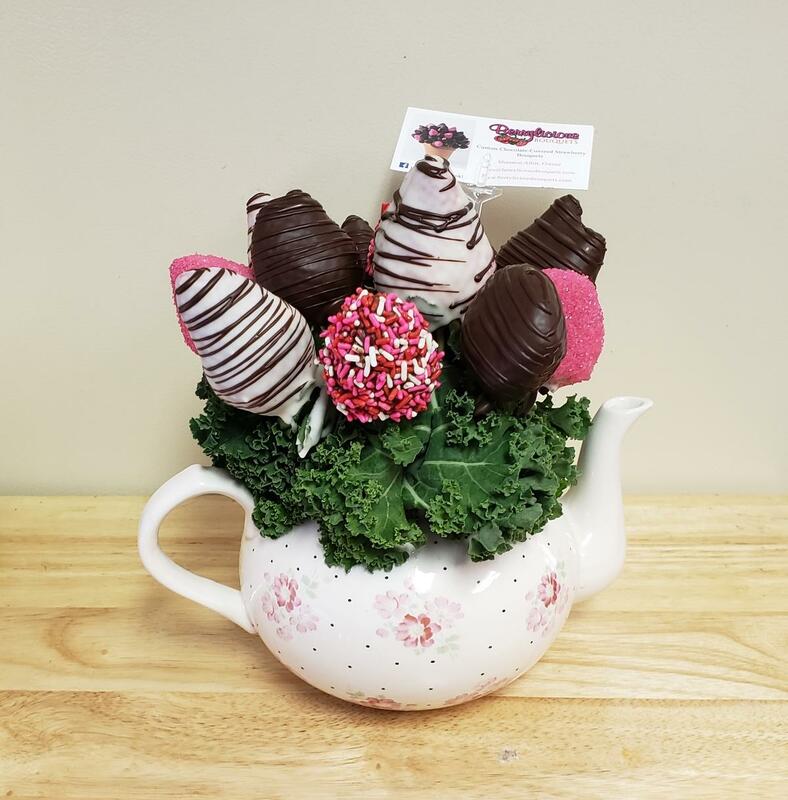 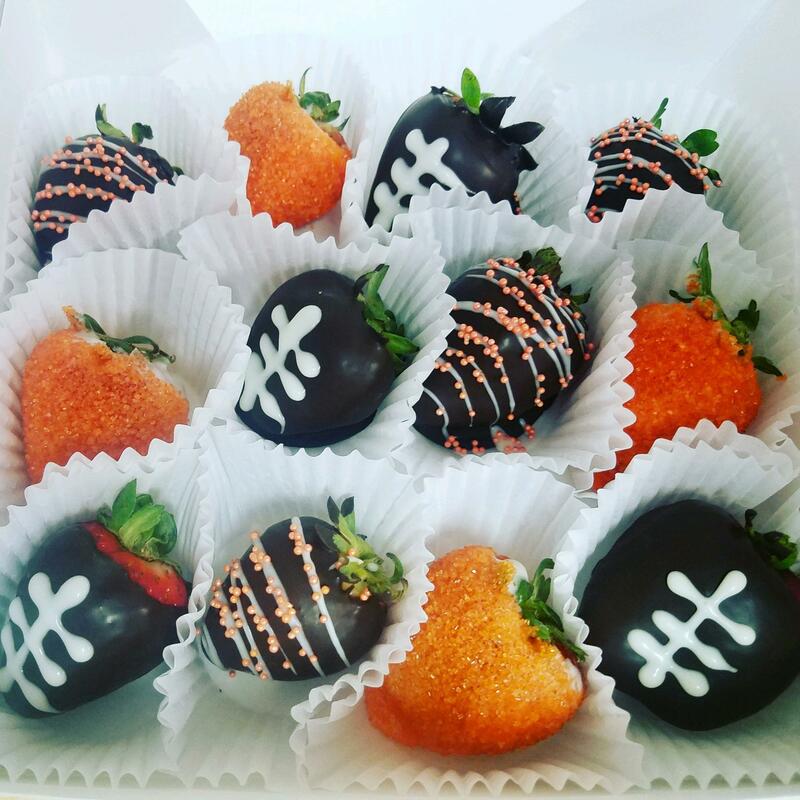 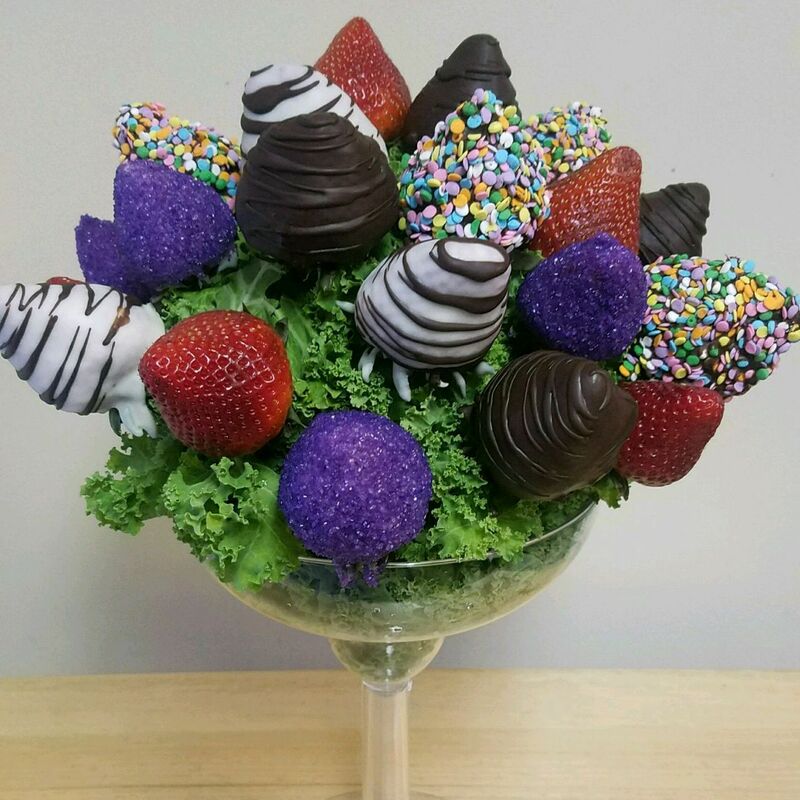 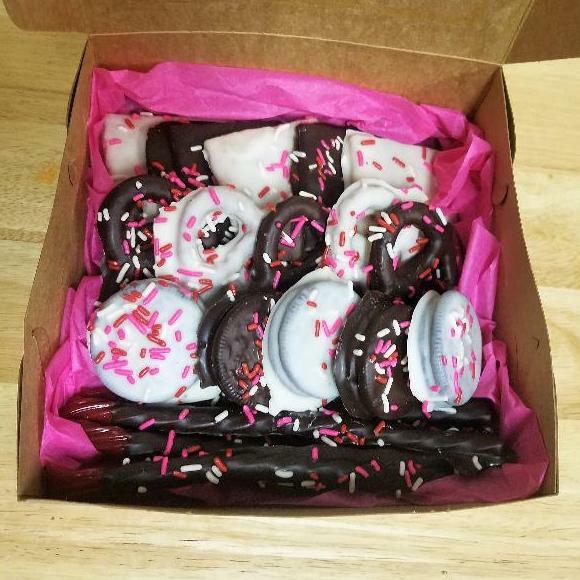 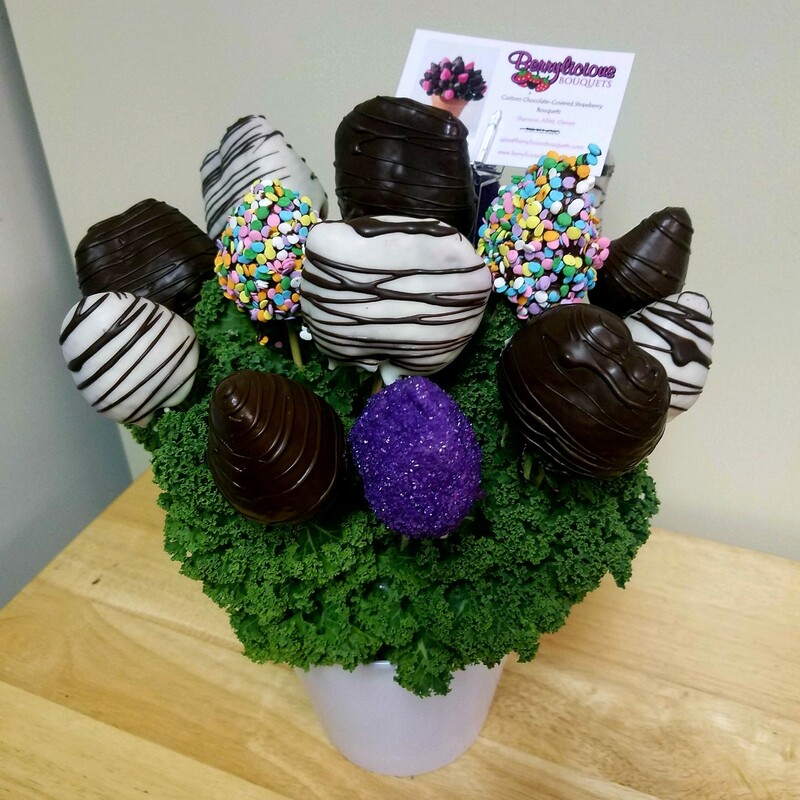 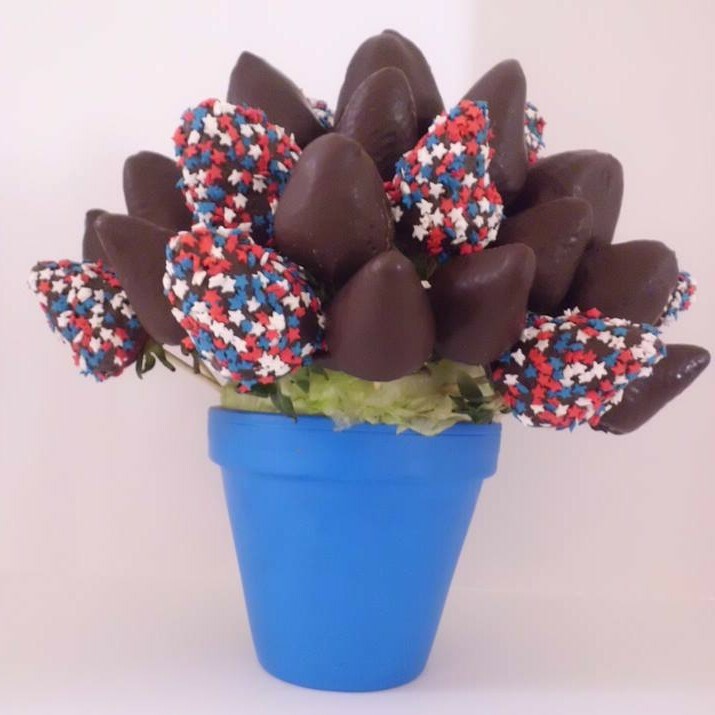 The Sweet Tea Bouquet is 12 fresh strawberries dipped in our premium chocolate and decorated with pink and red accents, arranged as a bouquet in a teapot vase. 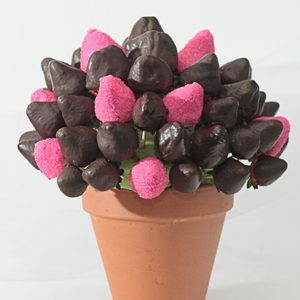 Just what Mother always wanted!